The one hour assessment is performed with one of our team physical therapists who is also a certified vestibular therapist. 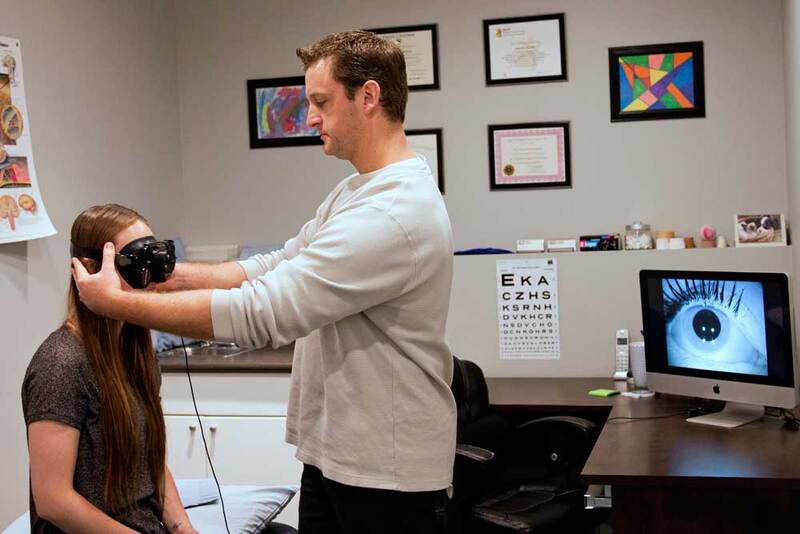 The initial assessment includes a history taking, followed by a physical assessment consisting of an assessment of nerve function, mobility, balance, and if dizziness is an issue will also Include VNG testing. The initial treatment approach will depend on the findings. If the symptoms are dizziness the treatment may include particle positioning techniques, specific exercises, advice on lifestyle changes such as modifying your diet, and education. If balance is an issue treatment may include prescribing balance exercises, treating any associated dizziness, and/or by determining if the use of ambulatory aides are appropriate.